All Happy Valley homes currently listed for sale in Happy Valley as of 04/19/2019 are shown below. You can change the search criteria at any time by pressing the 'Change Search' button below. "Custom built w/no detail spared for the Developer of the 2017 Street of Dreams forever home.The timeless finishes,flexible floor plan,incredible design & outdoor oasis helped it win almost every 2017 SOD award.True multi-generational living w/detached ADU + full wing serving as an apartment for in-law/nanny quarters. Designed around family, comfort & casual living this home possesses an intangible sense of warmth the moment you walk in." 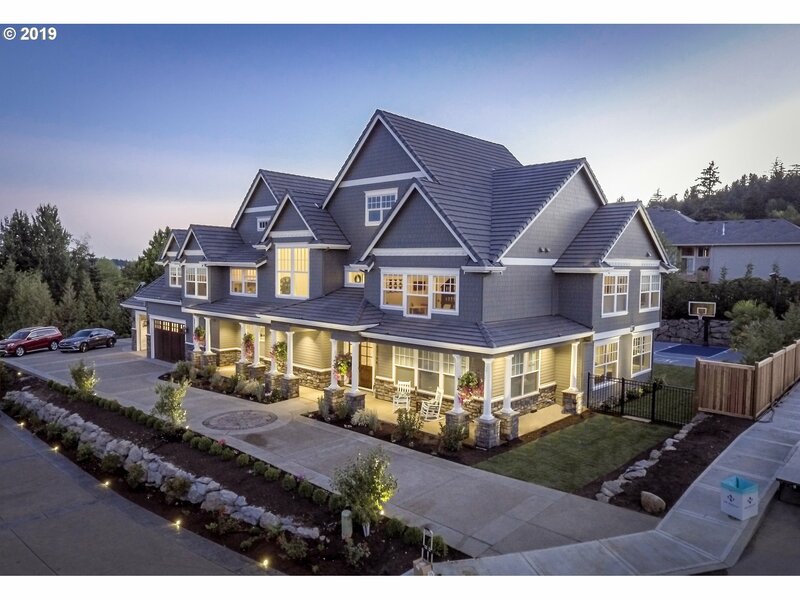 "Build your custom home on a rare 23000SF lot, by award winning Street of Dreams builder. 4500SF in gated community. Design a style that suits your tastes. Den on main or guest bed. Full bath & bed on lower level for guest suite. Plenty of options to customize with the proposed plan or design one for your style! The options are endless. Photos of past homes and proposed plan by builder." "Gorgeous property on top of the hills, with a phenomenal view. Huge open layout, with room for guests, family and friends. Walk-in closet in the Master Bedroom, with fireplace, jet tub, and a large shower. 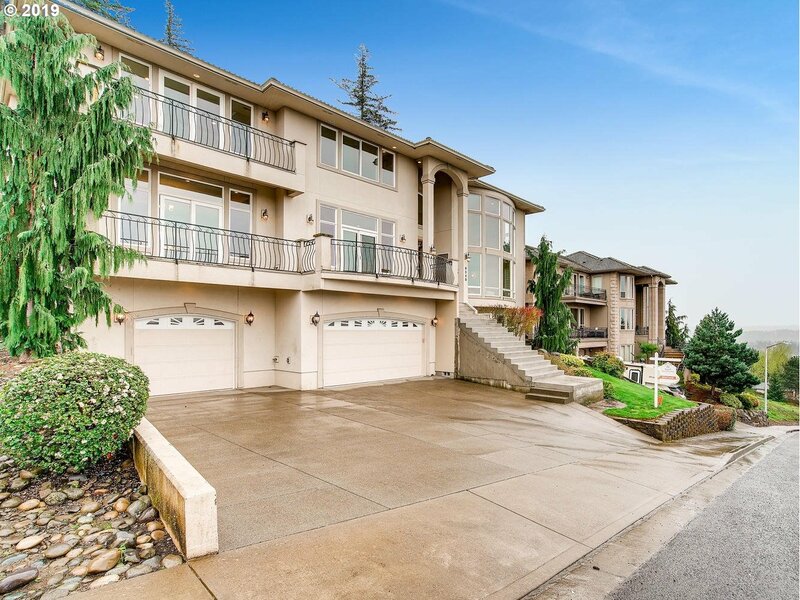 Extra family/tea room, big living space, den, formal dinning room, family dinning room, breakfast nook, and beautiful open concept kitchen with granite countertops, walk-in pantry. The community is gated with great privacy."